Self-assembly and biosynthesis are extraordinary biological processes in the cell to govern and modulate cell physiology. By applying and developing a broad range of techniques, including molecular genetics, protein biochemistry, synthetic biology and biophysical approaches, the Liu Lab aims to uncover the molecular basis driving the self-assembly and functional regulations of protein complexes and metabolic machineries. The study will inform the design and engineering of proteins, enzymes, new bioinspired nanomaterials, bionanoreactors, and cages to make our life better and green. Sun et al., Plant Physiology 2016, 171(1): 530-541 has been selected as No. 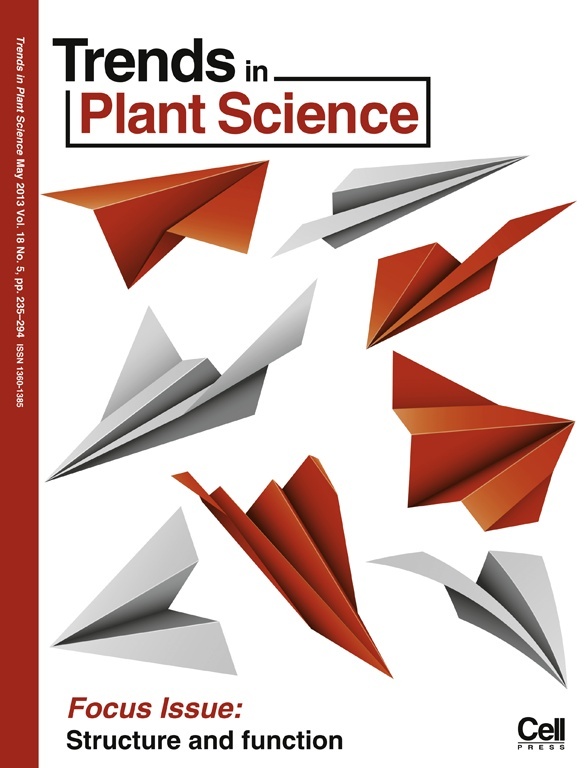 5 of the most attention-getting articles in Plant Physiology during the YEAR 2018 (Twitter). 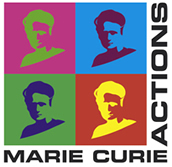 We had a lovely and fascinating outreach day on 31 October 2018, Halloween Science event, with the focus on protein self-assembly and biological shapes. Congratulations to Mengru Yang, who has been awarded the University of Liverpool Graduate Association Hong Kong Scholarship (2018-2019) as the second-year PhD student. Congratulations to Matthew Faulkner for received his PhD degree. Congratulations to Selene Casella for received her PhD degree. 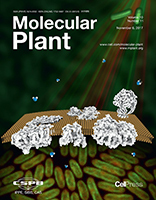 Congratulations to Selene Casella for her paper featured as a cover article in Molecular Plant November 2017. Professor Martin Buck, FRS, at the Imperial College London visited the Liu lab and presented a talk in the Institute. Professor Richard Cogdell, FRS, at the University of Glasgow visited the Liu lab and presented a talk in the Institute. Congratulations to Zimeng Zhang, who has been awarded the University of Liverpool Graduate Association Hong Kong Scholarship (2016-2017) as the first-year PhD student. Dr Liu was invited to give a talk at CCM9 meeting in Cambridge, UK, August 2016. Dr Liu was invited to give a talk at 17th International Photosynthesis Conference in Maastricht, Netherlands, August 2016. Professor Judy Armitage, FRS, at the University of Oxford visited the Liu lab and presented a talk in the Institute. 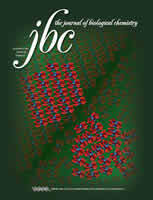 Product News: JPK’s NanoWizard® ULTRA Speed AFM System at the Liu the Liu Lab [link1, link2]. Congratulations to Yaqi Sun for his paper published in Plant Physiology March 2016. 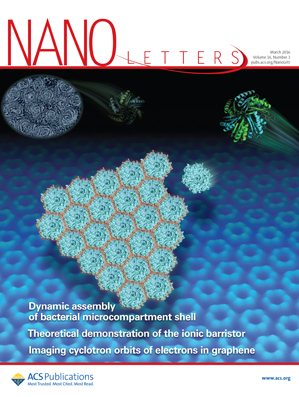 Congratulations to Matthew Faulknener for his paper featured as a cover article in Nano Letters March 2016. Dr Liu was invited to join the lunch at Buckingham Palace with HRH The Duke of York (Prince Andrew). Chemistry Nobel Prize winner and Hon Grad Sir Profefessor John E. Walker discusses AFM imaging technology with Dr Liu on recent visit to Centre for Cell Imaging. Prrofessor Mike Edwardson, the Head of the Department of Pharmacology at the University of Cambridge visited the Liu lab and presented a talk in the Institute. Light modulates the biosynthesis and organization of cyanobacterial carbon fixation machinery through photosynthetic electron flow. 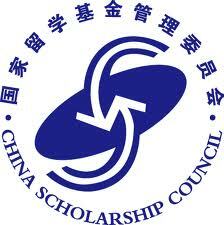 Sun Y, Casella S, Fang Y, Huang F, Faulkner M, Barrett S, Liu LN. Plant Physiol, 2016, 171(1): 530-541. 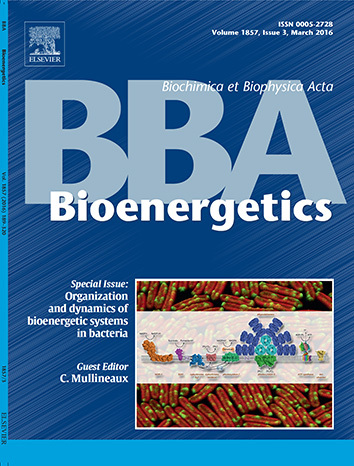 DOI: 10.1104/pp.16.00107 [fulltext].